Hi all, if you want to enhance your skin protecting and anti aging game, we have the perfect recipe for you. 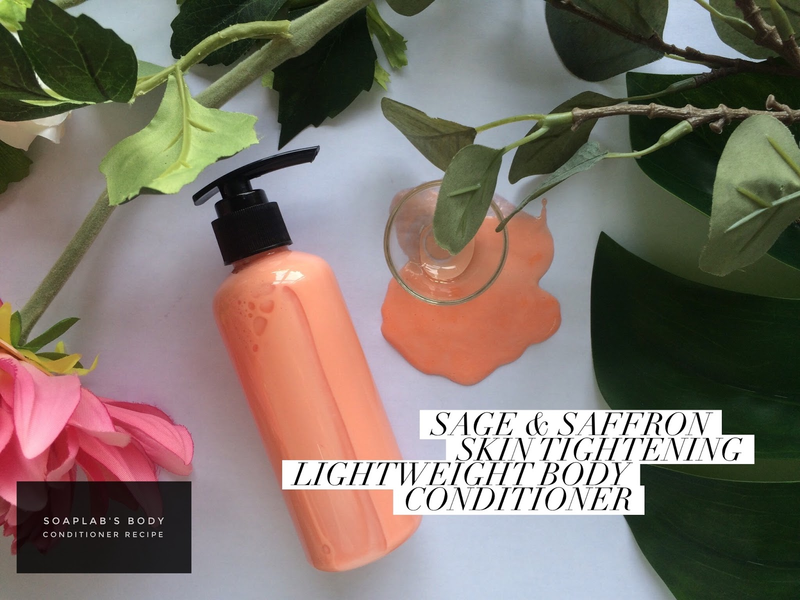 Our body conditioner is formulated with lychee extract, sage leaf essential oil and vitamin E extract. Sage essential oil is a well known cicatrisant (helps clear scars) and will give you glowing skin. Lychee extract, our new product addition, helps protect your skin from aging. Next a well known antioxidant to help you look youthful always, Vitamin E. With this combo, you know that your skin will be nourished and protected from the pollutants and the harsh environment outdoors. Love your skin! This moisturizer only needs 5 minutes on your skin after shower before you can rinse it off.